“Hidden Figures” tells the remarkable story of three brilliant women who accomplished the extraordinary against all odds. 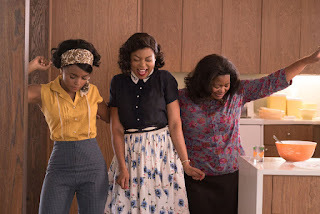 During the turbulent 60s, battling discrimination at home and in the workplace, Katherine Johnson, (Golden Globe winner and Emmy nominated Taraji P. Henson) Dorothy Vaughan (Oscar winner Octavia Spencer) and Mary Jackson (Grammy nominated Janelle Monáe), all stellar mathematicians, were undeterred in their pursuit of academic excellence. Instrumental in helping America to eventually win the space race, they broke down barriers, laying the groundwork for future generations. 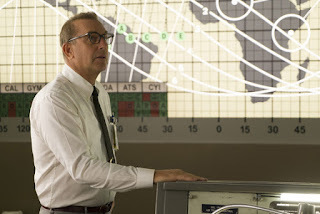 Oscar winner, Kevin Costner, plays their supervisor at NASA. The exciting and engrossing film was directed by Ted Melfi and features a strong supporting cast, including Kirsten Dunst and Jim Parsons. 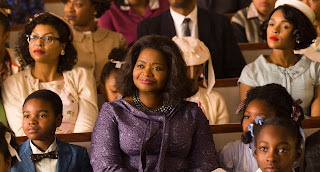 The movie’s powerful score from multiple Grammy winning musician/composer Pharrell Williams.